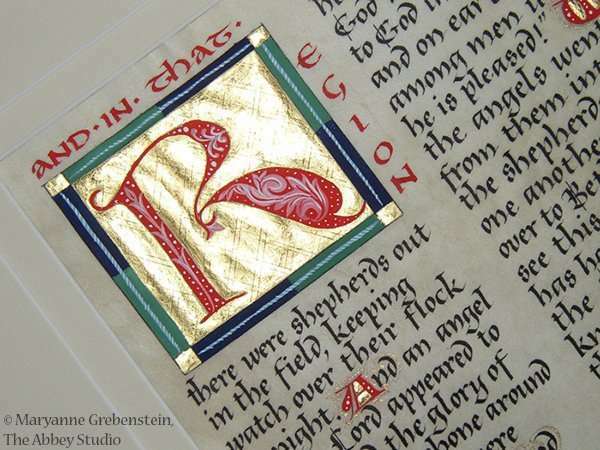 In this class, students will learn the technique of creating beautiful versal capital letters, reminiscent of illuminated manuscripts of the past. 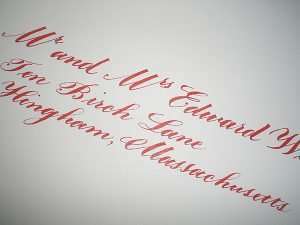 Although closely related to calligraphy, these letters are drawn and painted, rather than written. Calligraphy experience is helpful but not necessary. Class size limited to four students. 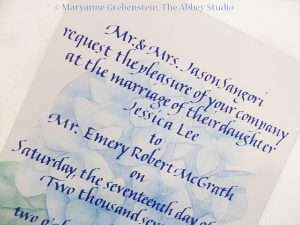 Taught by The Abbey Studio’s lead designer, Maryanne Grebenstein. Held at The Abbey Studio & Shop, 84 Washington St., Marblehead, MA. $150; includes supplies but feel free to bring along your own supplies for experimentation.